Very close to Main Street North Myrtle Beach. 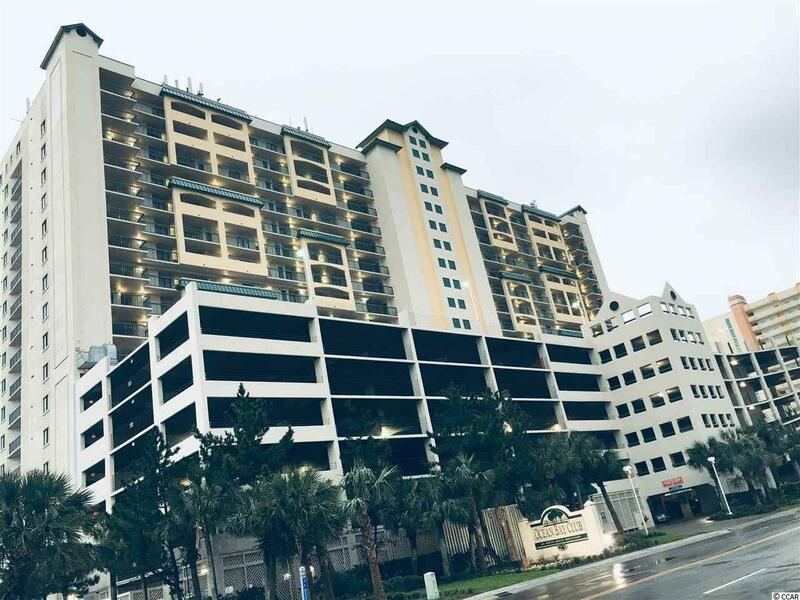 Year round activities nearby and the upscale atmosphere that are consistent with Ocean Bay Club make this a favorite of many locals and vacationers alike. Owner allowed pet and motorcycle. 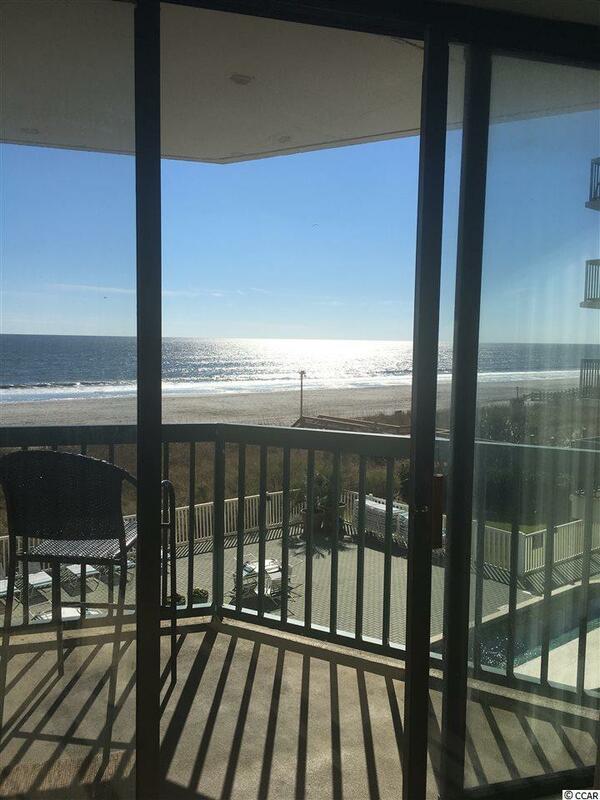 Fully furnished spacious condo facing the ocean with free standing working fireplace. New elevators on property and new HVAC in unit. Full size washer/dryer. 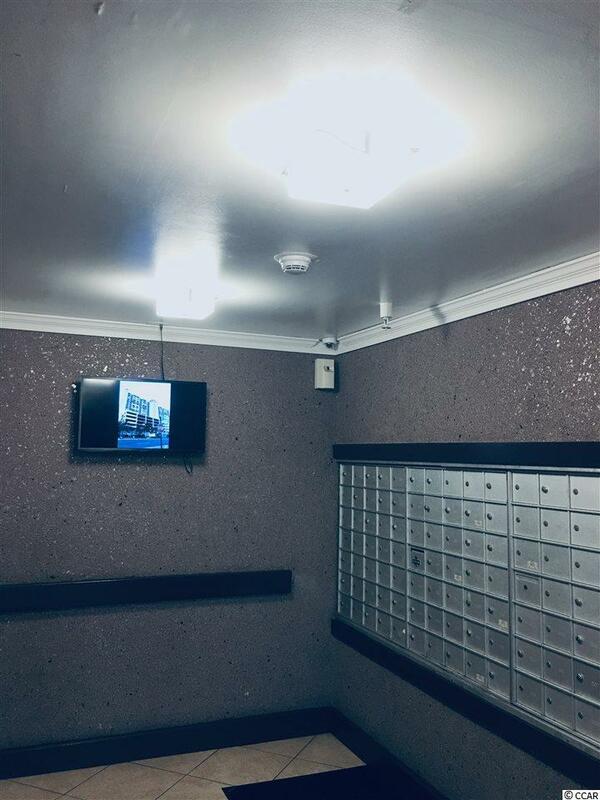 This unit has an entry that is inside not ouside and is near the parking garage. Split floor plan with master off living room, allows for privacy with guests. Balcony views off master and through open kitchen/dining and living room. 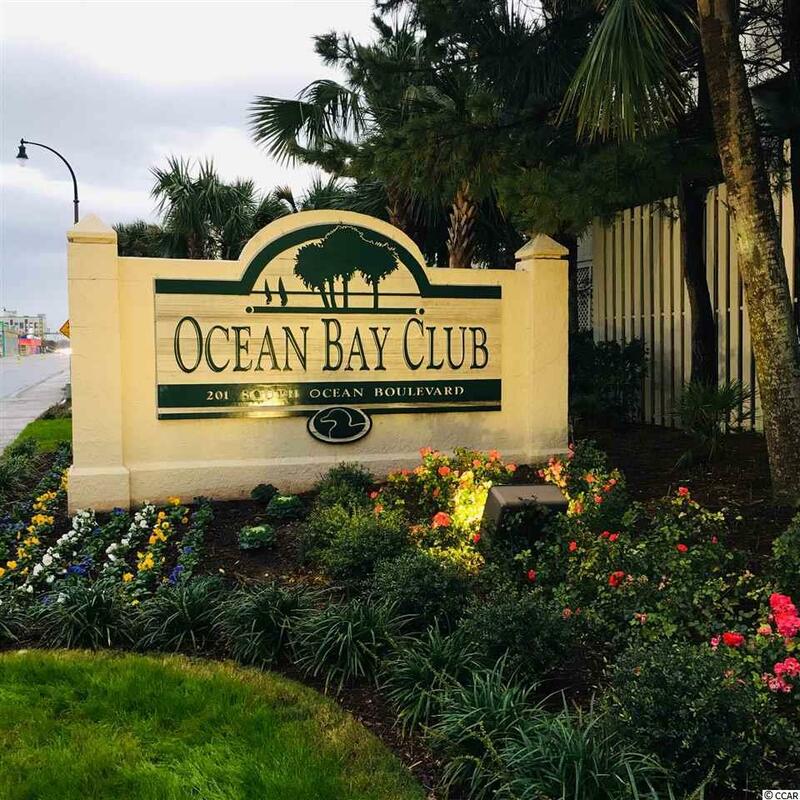 Low maintenance and move-in ready, makes this North Myrtle Oceanfront Condo an affordable luxury that will bring many new memories at the beach that is also your backyard! New installed Luxury Vinyl Plank flooring, waterproof and scratch reisitant, and new glass window doors and premium caster rollers, along oceanside in frontroom and bedroom for spectacular view! Makes this a GREAT value!! Move-in ready! Owner Allowed Golf Cart and Pet!